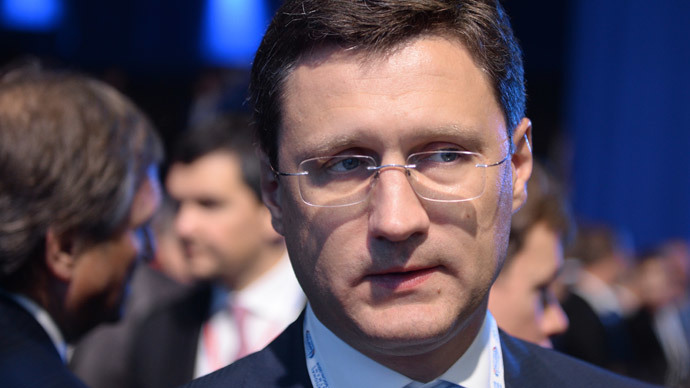 Russia is ready to resume gas deliveries to Ukraine only after it pays $2 billion of its debt and makes a $1.9 billion advance payment for future supplies, Russian Minister of Energy Aleksandr Novak said. “There will be no new supplies if part of the debt is not paid. Otherwise, it turns out to be a game with only one goal, where we deliver the gas and the debt payment is postponed," he argued. 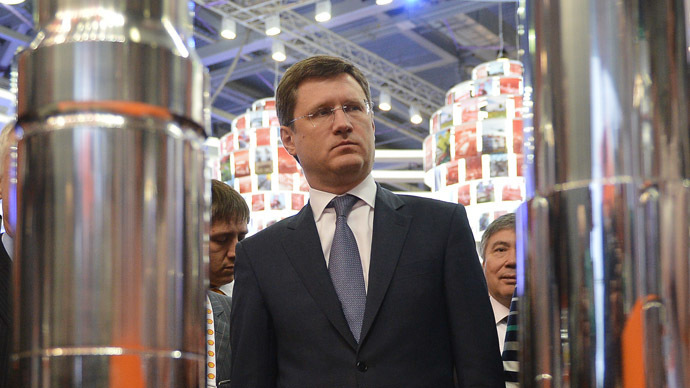 Novak said that Ukraine is prepared to pay $3.1 billion of its Russian gas debt. "They calculated the cost at their own virtual price at $268.5 [per thousand cubic meters of gas]," the Minister said. However Russia is happy to sell its gas at $385 which amounts to $1.9 billion for the 5 billion cubic meters Ukraine wants to purchase. Together with the debt payment it amounts to $3.9 billion. Prepayment will likely be made every month, according to the needs of Ukraine. The amount of $3.1 billion has to be paid in two tranches: $2 billion before supplies are resumed, and the remainder - by the end of the year, Novak said. Russia is ready to fulfill the agreements reached on Friday in Berlin and is waiting for a Ukrainian response, Novak said answering a question concerning the possibility of sealing the deal this week. All the agreements of the so-called "winter plan" worked out on September 26 were verbal, and the gas price remains an unresolved issue. 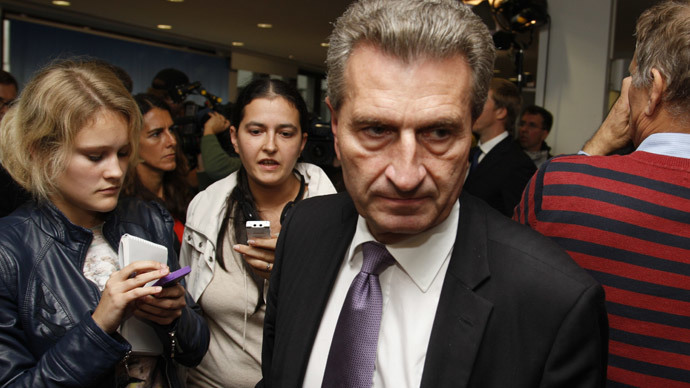 The money for this plan has already been provided to Ukraine by the International Monetary Fund (IMF), Novak said.